Daqianmen Group Auction Co., Ltd is a diversified enterprise group which involves finance, real estate, collection auction, film culture,tobacco and alcohol, construction, machinery manufacturing, park operation, hotel and etc.. The annual growth rate of DQM group remains at 100% through the multiple enterprises platform, the strong capital strength and excellent operation level. Insisting on the principle of 〝People Oriented, harmonious competition and integrity winwin〞, DQM Group focus on building the industry finance combination enterprise with the first class competitive brand to achieve winwin business and corporate biggest society responsibility by implementing the development strategy ofinternationalized capital, industrial capital, competitive quality and professional service. 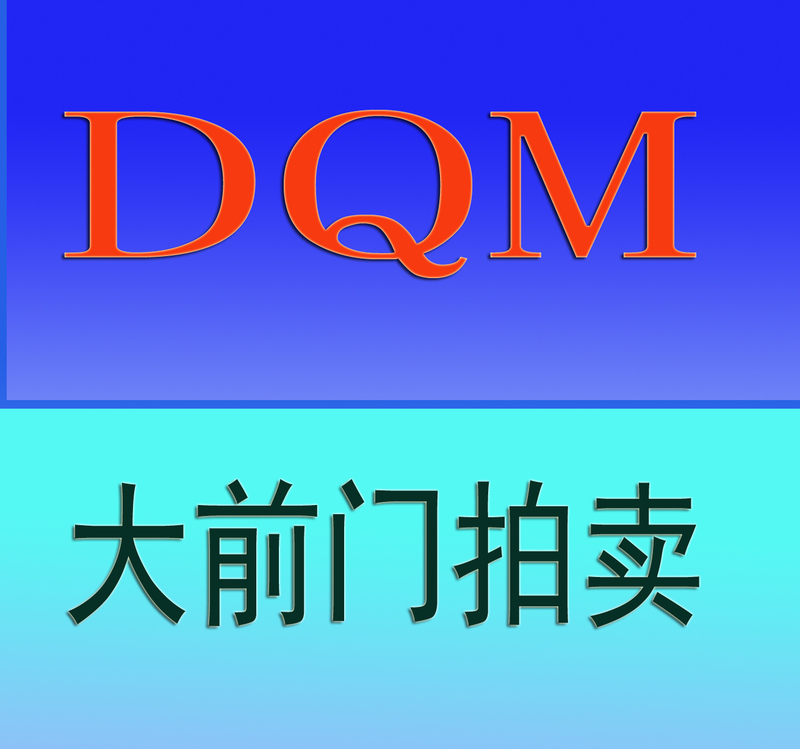 The DQM Group entered into a cooperation agreement which is valid for five years with the above cooperated companies dated on 5th, June 2012. Its financial report to the investors pointed out, this strategy will consolidate the DQM auction position in China and increase its potential opportunities in the Chinese art market. The Agreement implies that the DQM group auction can carry out the auction business in various area and provide the best service for more collectors.